The central government have already framed a National Electric Mobility Mission Plan aiming to promote electric and hybrid vehicle in the country. UT administration is already working on promoting hybrid and electric vehicles. UT electricity department had proposed a power tariff plan for electric vehicle charging stations also in its power tariff petition submitted to JERC (joint Electricity Regulatory Commission). 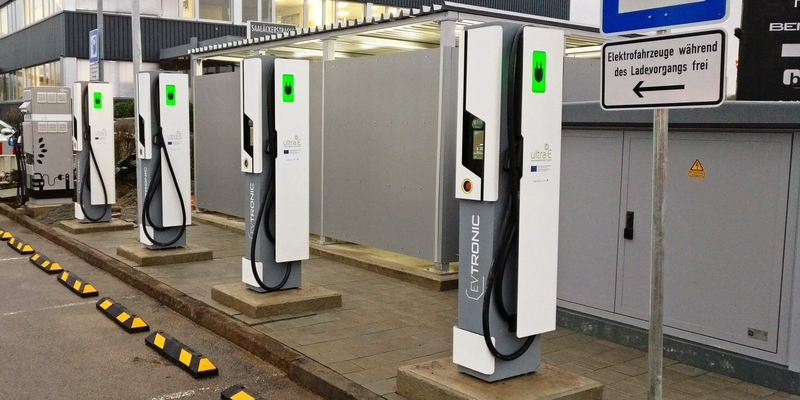 Approval from JERC for power tariff for electric vehicle charging station is awaited however Chandigarh Municipal Corporation has already installed charging stations in different parking lots in the city. A senior officer of Municipal Corporation said, “We have given permissions to a company to install the charging stations. They will be operational only after getting green signal from JERC”. Department had proposed to charge Rs 5 per unit for first 150 units, Rs 5.30 per unit for 151-400 units and Rs 5.60 per unit for units above 400 respectively. This tariff is equivalent to the power tariff in commercial category. Chandigarh has largest density of vehicles in India with around 12 Lakh registered vehicles, including both two wheelers and four wheelers. To control pollution level in the city Chandigarh Transport Undertaking will induct electric buses. At present, around 3000 e-rickshaws are running in the city.